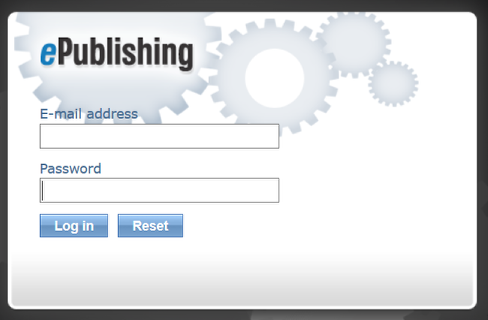 ePublishing Knowledge BaseePublishing Knowledge BaseePublishing Knowledge Base Common QuestionsHelp! I can't get into the Admin tools with my login! There may be multiple reasons you can't get into your site's admin tools. Below are the common reasons, and the best solutions to quickly resolve them. You've forgotten your password. Use your main site's Forgotten Password process at https://www.yourdomain.com/user/reminder. Follow the instructions on the Reset Password page. Remember to replace "yourdomain.com" with your domain name. An admin at your company with access to the User Manager may also change passwords in the Admin tool: How do I change a reader's password? Try that email address and password when logging into the Admin tools. Are your email and password valid for the front-end of the website, but fail for the Admin tool? Contact your website's internal contact for adding account privileges to the admin tools. You just might not have the right role(s) or privilege(s) to access the tool you want to access. This contact person should have access to the User Manager to grant you the necessary access. 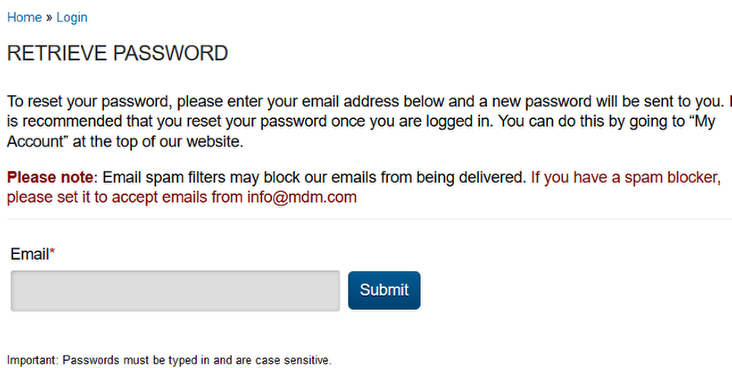 Your email and password don't work on the Admin tool OR the front-end of the website. Talk to your website's internal contact for getting access to the admin tools with the appropriate role or privilege. This contact person should have access to the User Manager to grant you the necessary access. Prev: Can I change the order of the items in the right rail based on the page I'm on? Next: How can I control the Common Links shown on my dashboard in my Admin tool?